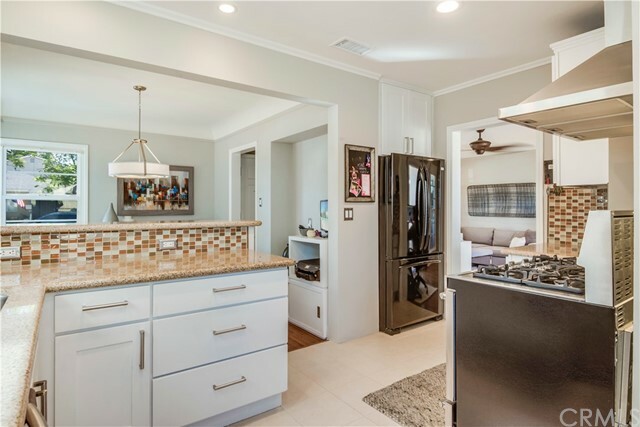 This beautifully remodeled Naples Island home has it all. 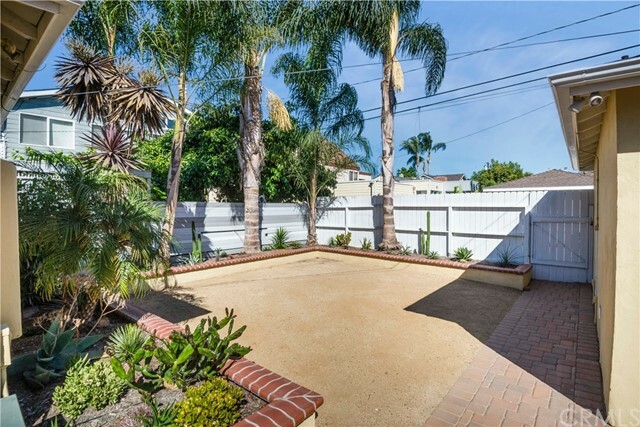 Sitting on a 4,568 square foot lot you have wonderful indoor to outdoor living. 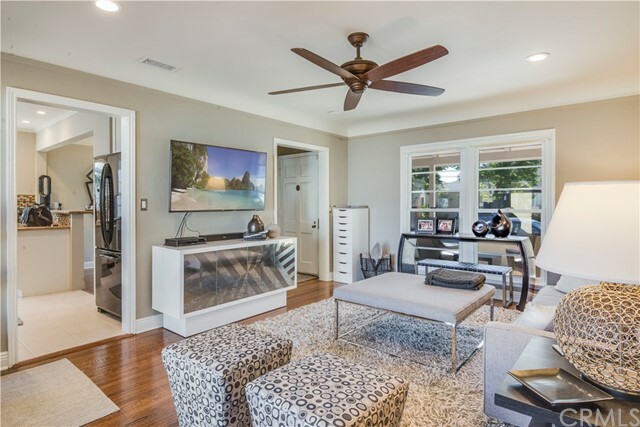 This home is loaded with high quality details. 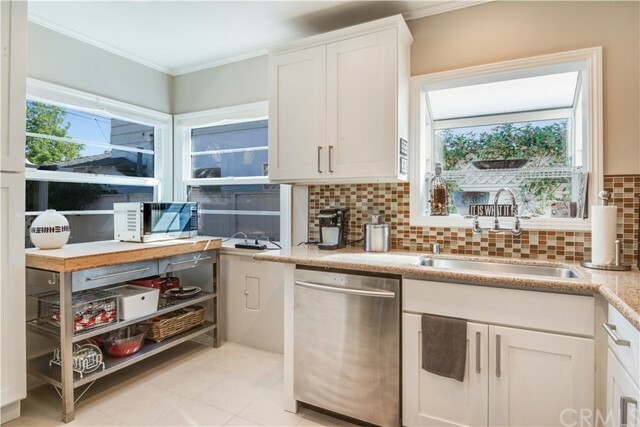 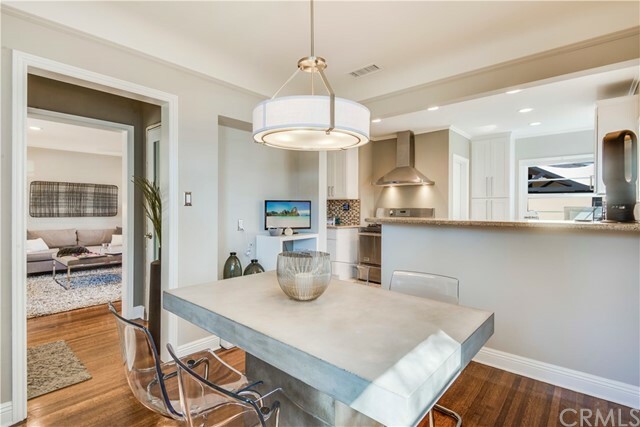 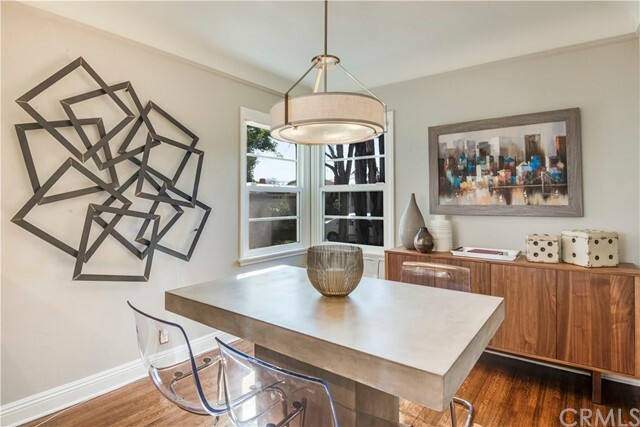 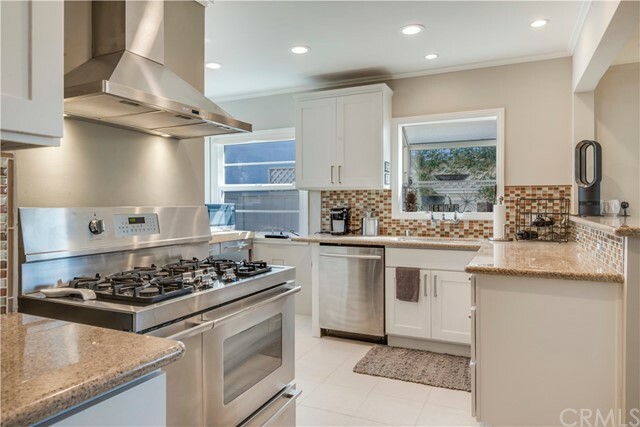 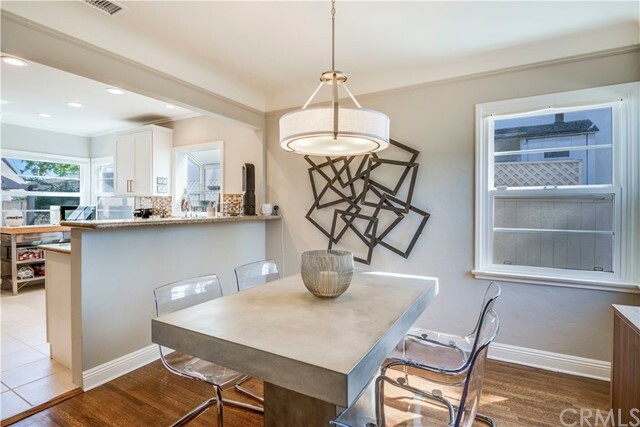 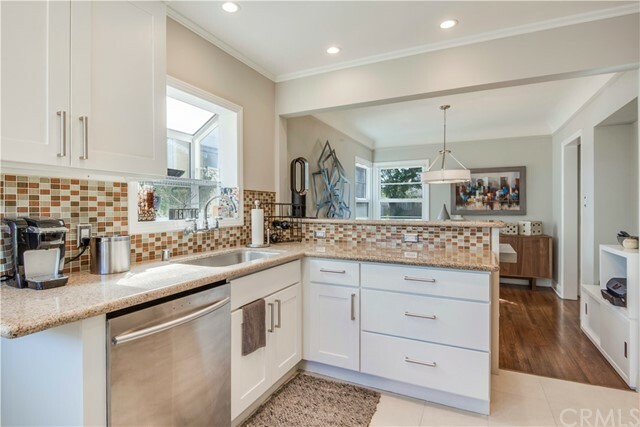 The dining area is open to the modern kitchen complete with high quality stainless steel appliances including 5-burner stove, granite counter tops, tiled backsplash and custom wood cabinetry that offers ample storage space. 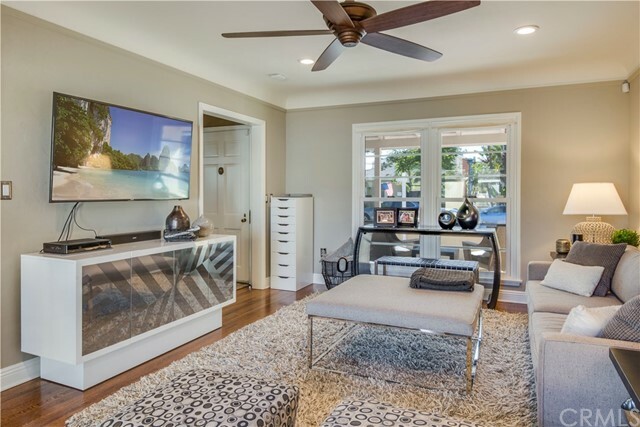 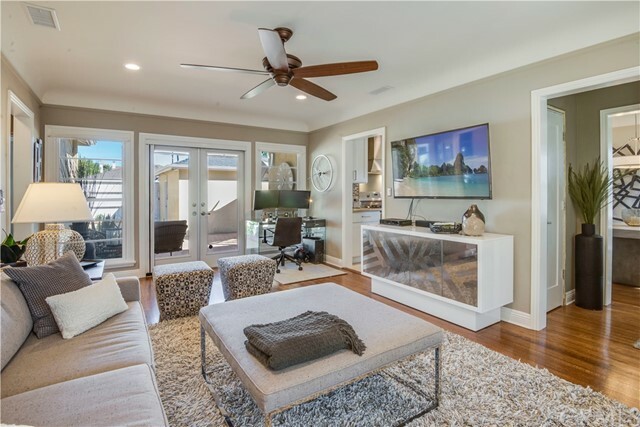 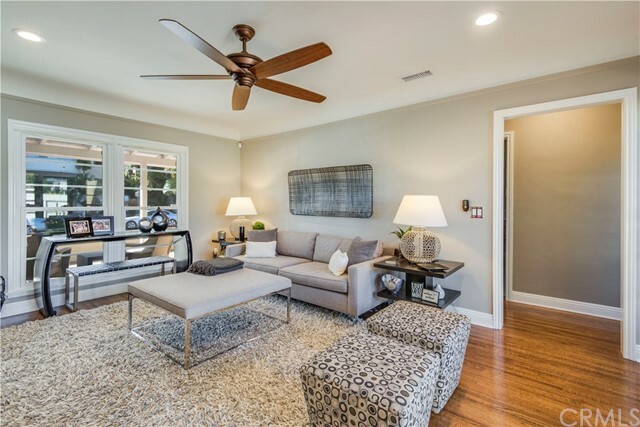 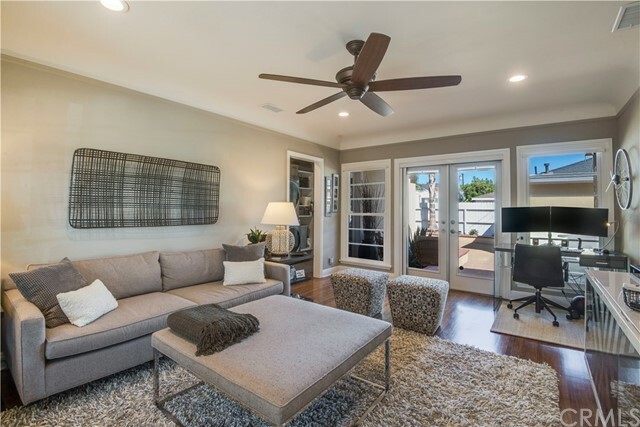 The original hardwood floors have been vibrantly restored laying the groundwork to showcase everything from new baseboards, custom doors, recessed lighting and ceiling fans. 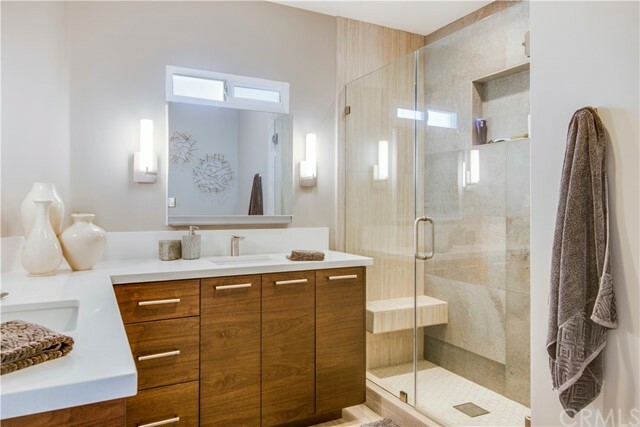 Previous renovation included new electrical, plumbing and roof. 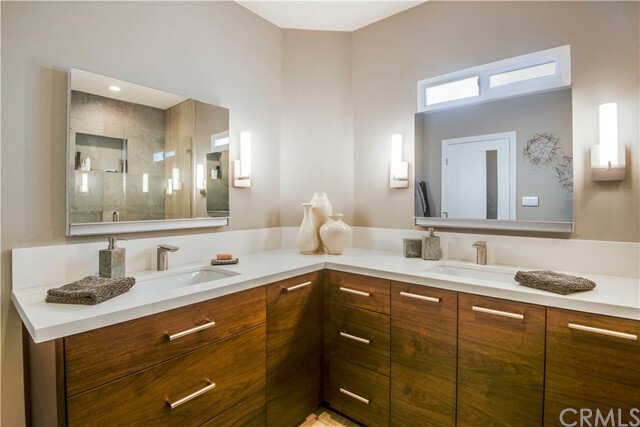 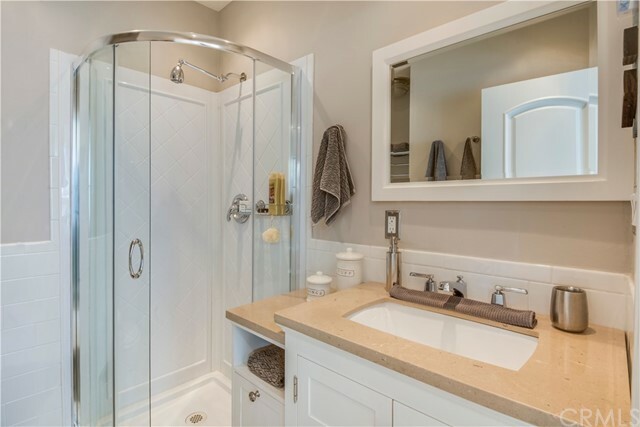 Exquisite contemporary bathroom spared no expense with double vanity, Robern uplifting mirrors, vanity wall sconces, custom built cabinetry and stunning tiled shower. 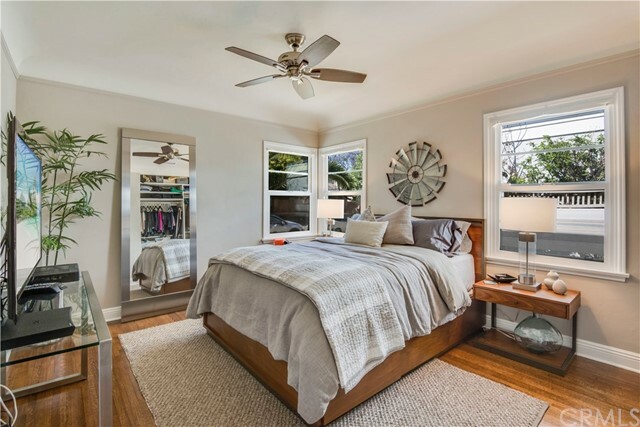 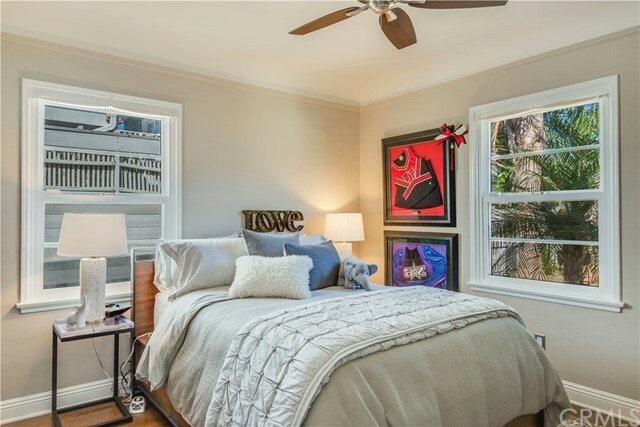 Oversized double pane windows bring in natural light and ocean breezes. 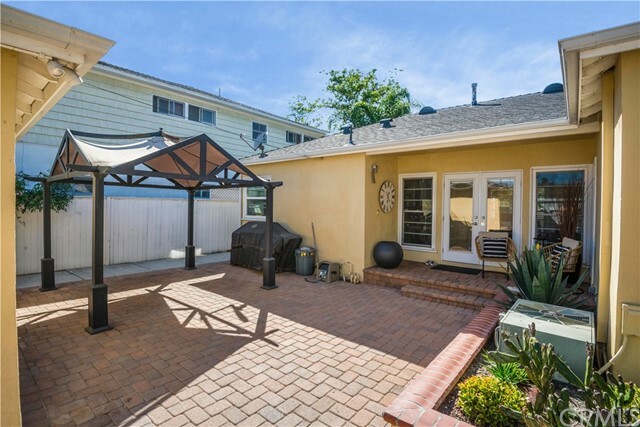 French Doors lead out to a spacious drought friendly low maintenance backyard retreat. 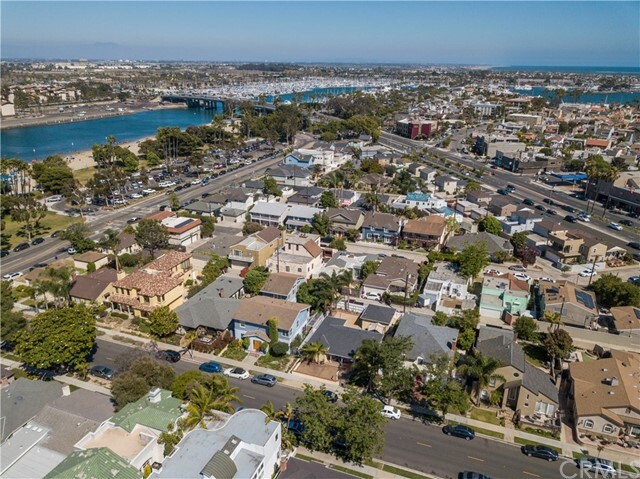 Abundant parking options including 2 car garage with electric car charging station, additional parking for up to 3 cars, a boat or other toys. 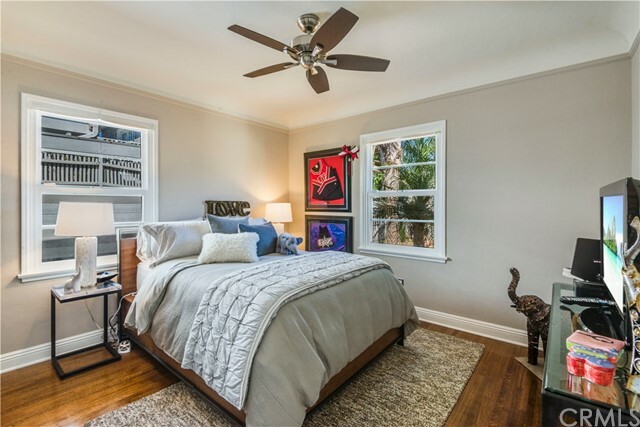 Excellent Location!! 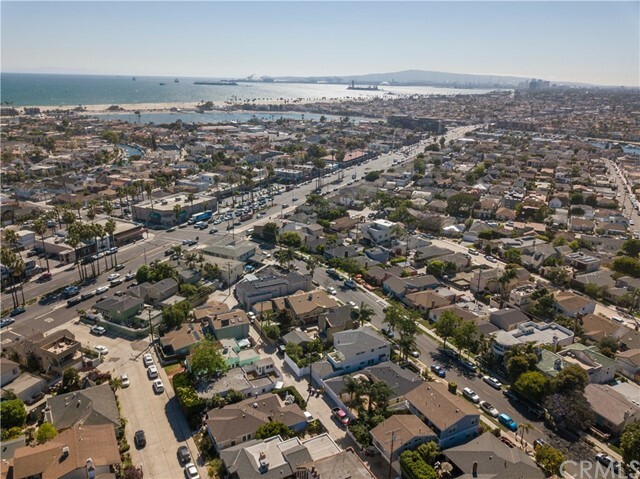 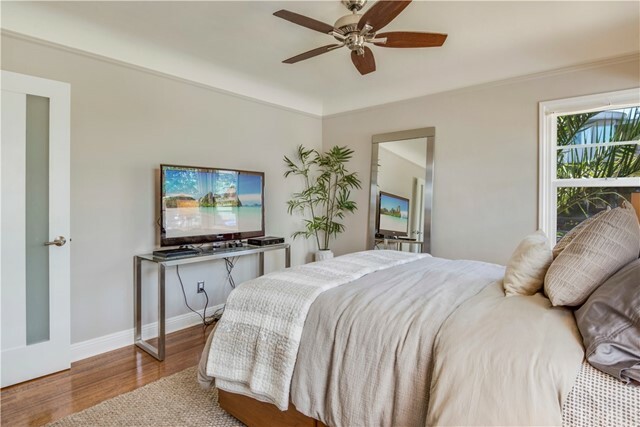 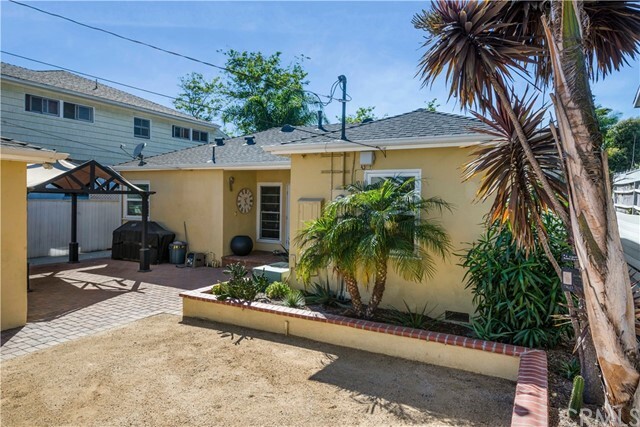 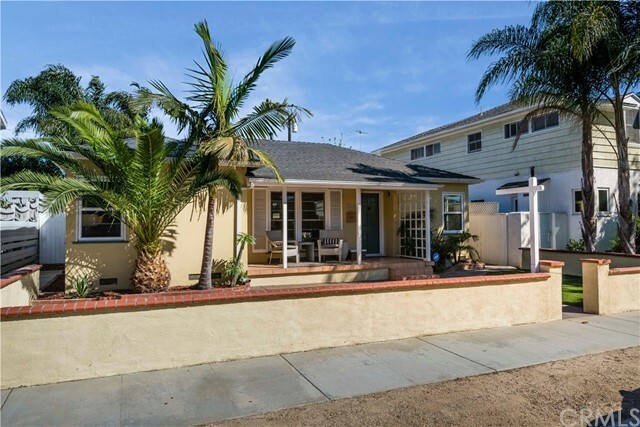 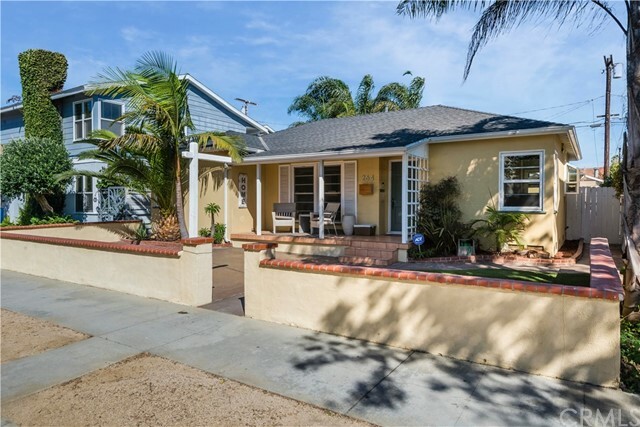 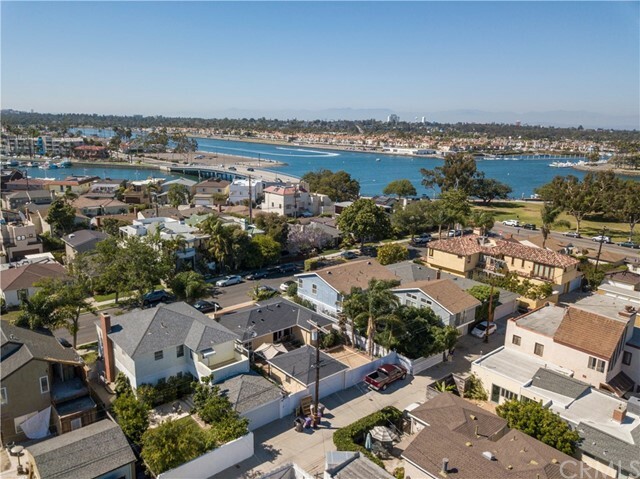 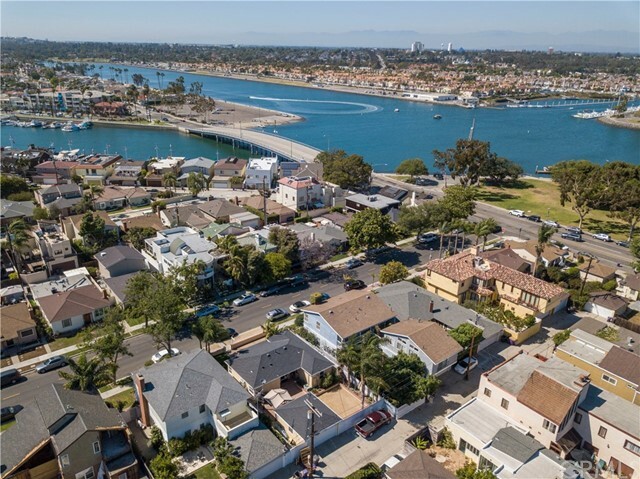 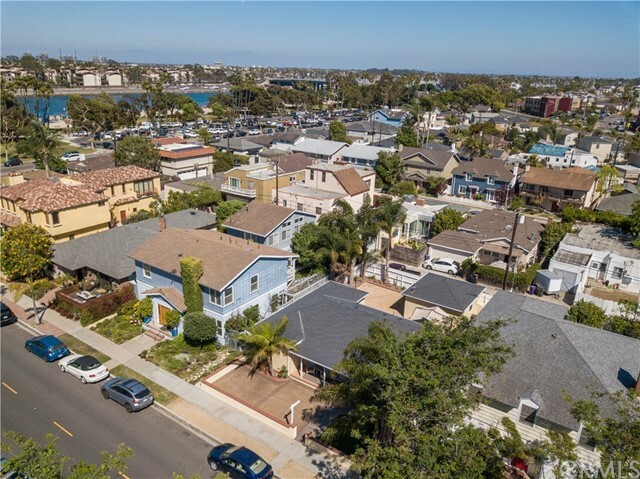 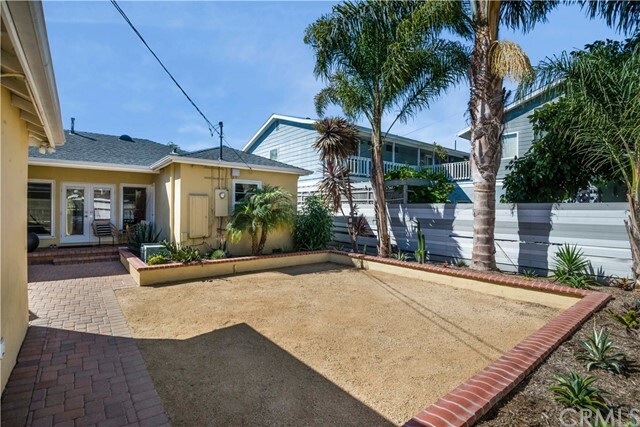 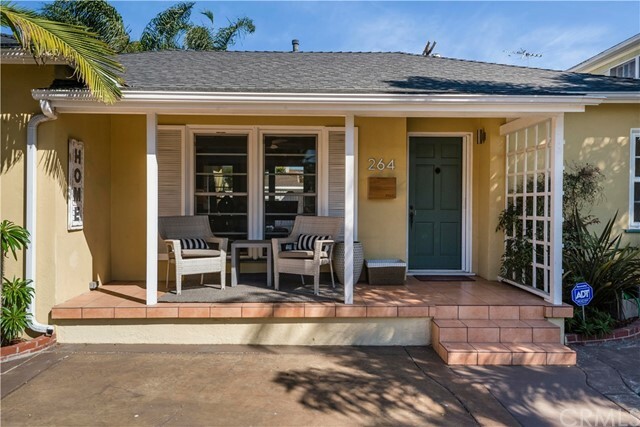 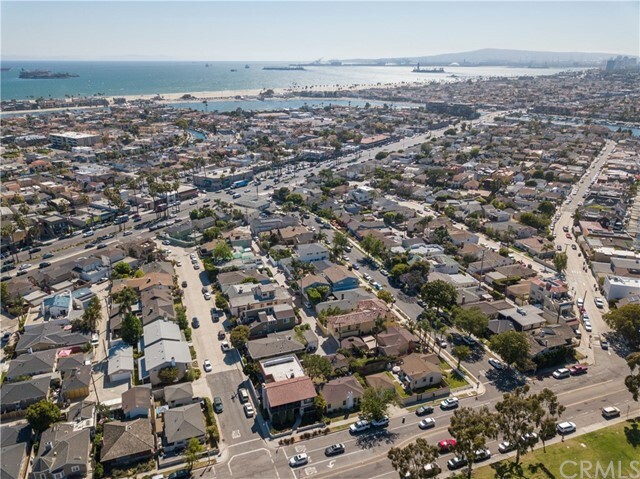 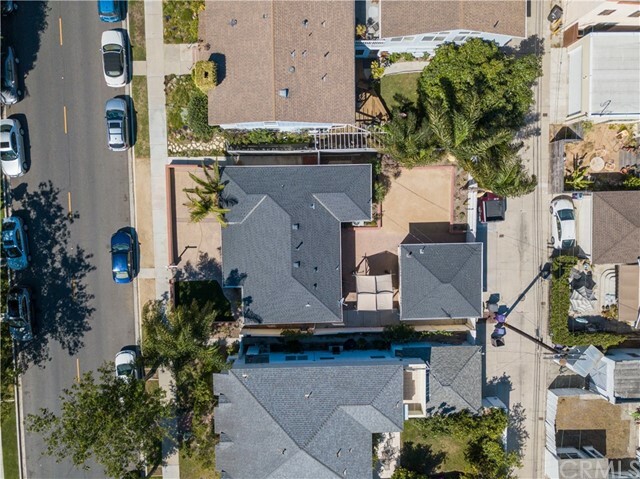 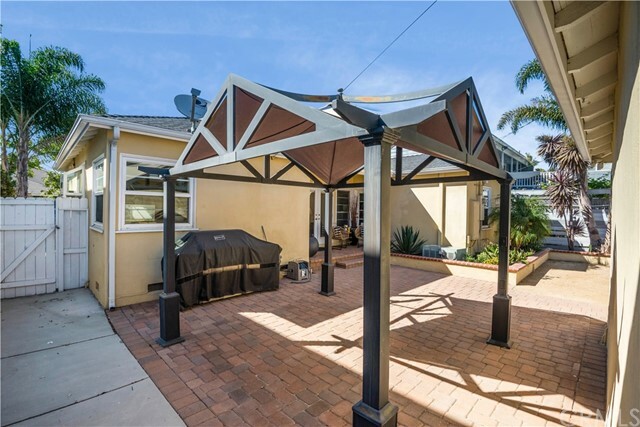 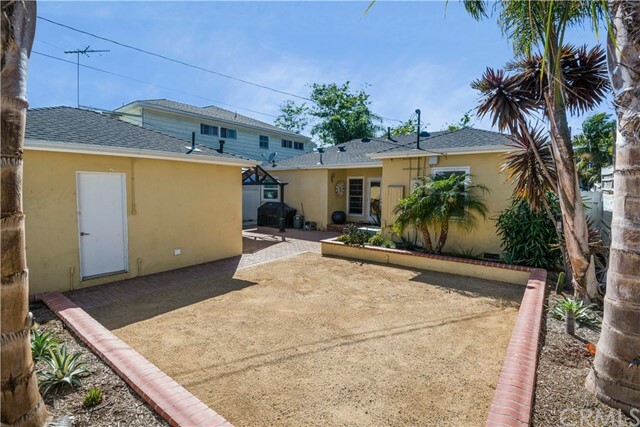 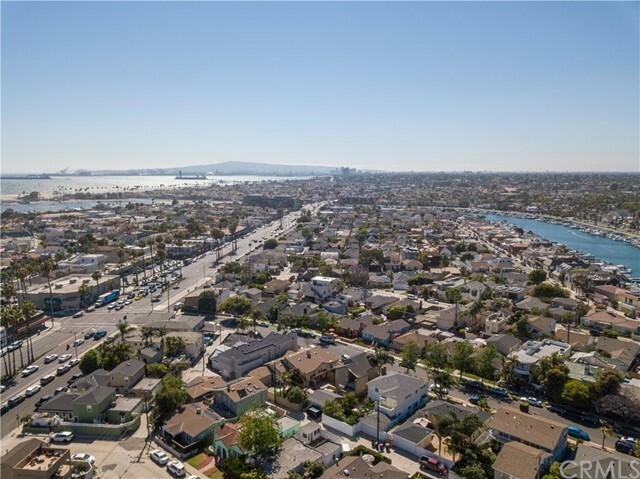 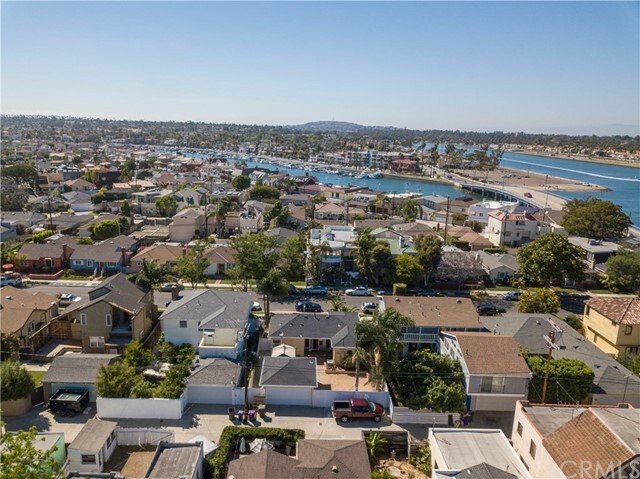 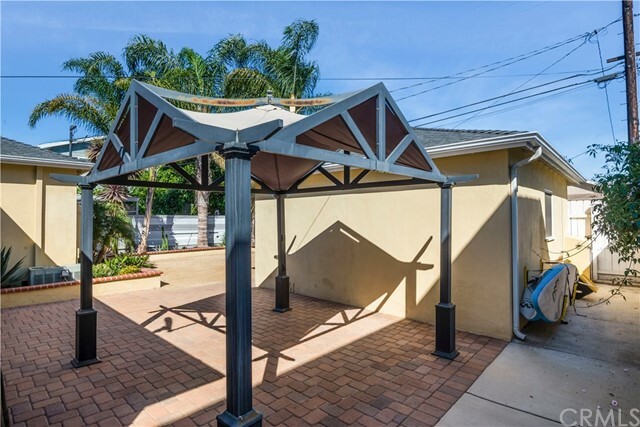 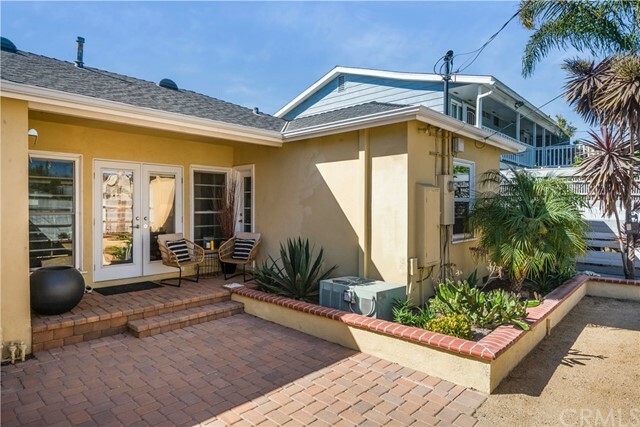 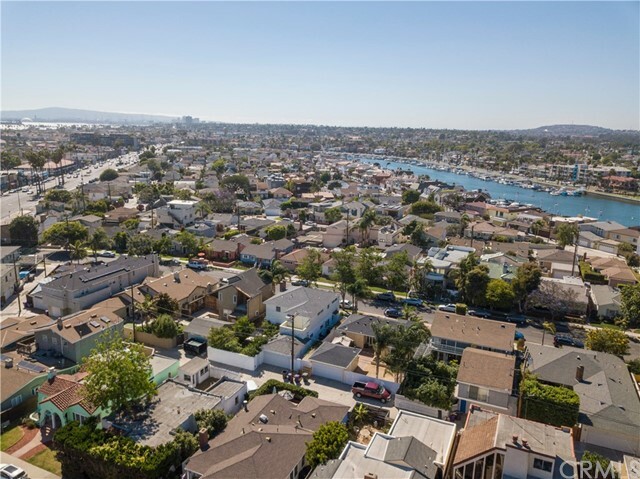 Walk to Fine dining and shops on 2nd St., Mother's Beach, Marine Stadium, Naples Canals, Alamitos Bay and more!